Austin McCoy is a historian of the 20th Century United States with specializations in African American History, as well as political, labor, urban and cultural history. He completed a PhD in History at the University of Michigan. 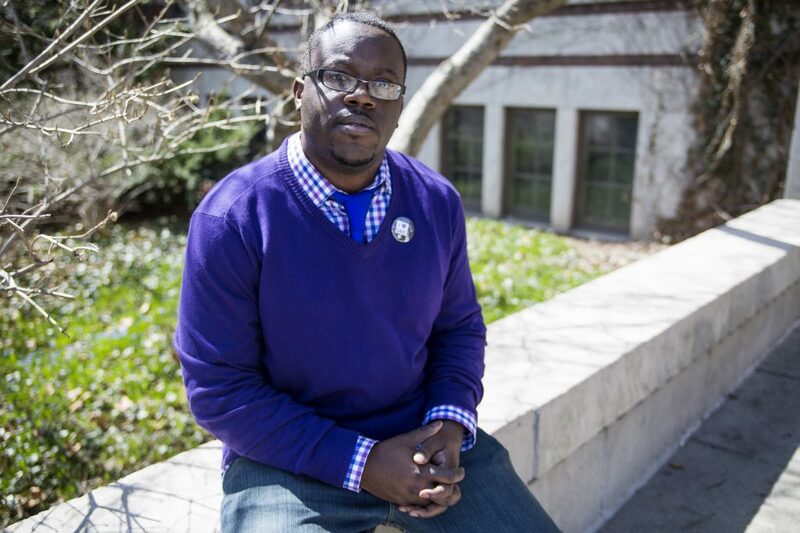 His research interests include African American history, political economy, labor, social movements and activism, the carceral state and hip hop culture. He is currently a Mellon Humanities Postdoctoral Fellow at the University of Michigan. His articles have appeared in Nursing Clio, Social History, and New Labor Forum. He is working on a book, tentatively titled The Quest for Democracy: Black Power, New Left, and Progressive Politics in the Post-Industrial Midwest, which analyzes movements against the criminal state and campaigns for economic democracy after 1967. Follow him on Twitter @AustinMcCoy3.